"My work is the most satisfying job anyone can have to be given the opportunity to help so many people improve the quality of their lives with better hearing!" 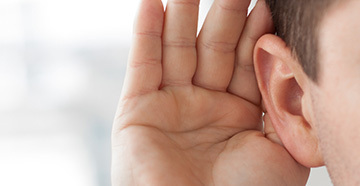 Dr. Schick has over 35 years experience in the hearing healthcare field, having earned a Master of Speech Pathology and Audiology Degree from the University of Washington in 1979 followed by 27 years of working in Washington State for private practices, ENT offices, and pediatric hospitals. 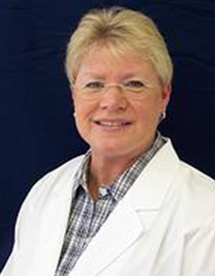 In 2006, Dr. Schick earned her Doctor of Audiology degree from A.T. Still University School of Health Sciences in Mesa, AZ and moved to Texas to work in private practice audiology settings, eventually opening Longhorn Hearing, PLLC in Lockhart in 2014. In 2017, she earned her Board Certification by the American Board of Audiology. Over the years Dr. Schick has helped thousands of people of all ages hear better and improve the quality of their lives. Suzy was born and raised in San Antonio, Texas. She moved to Lockhart in 1980 when her husband, Larry, was transferred as Store Director of HEB. She retired from Lockhart Independent School District after 30 years of service. 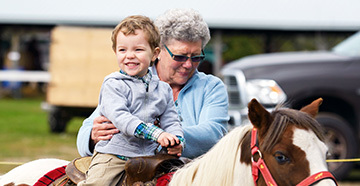 She enjoys spending time with her children and grandchildren. Suzy has been at Longhorn Hearing since 2015. She enjoys assisting and helping everyone she meets. 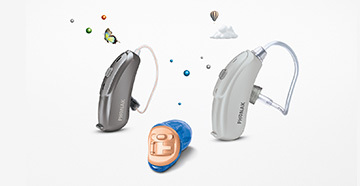 Suzy schedules appointments, cleans hearing aids and can do minor hearing aid repairs. She will try and make you and your loved ones feel welcome. Dolores was born and raised here in Lockhart. She retired from the Lockhart Independent School District with 36 years of service. Dolores and her husband, Bernie, are enjoying each other's children and grandchildren. 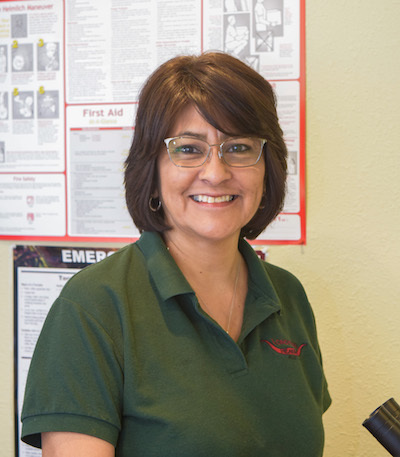 Dolores has been with Longhorn Hearing since 2015. She enjoys helping and visiting with everyone that calls or comes to our office. 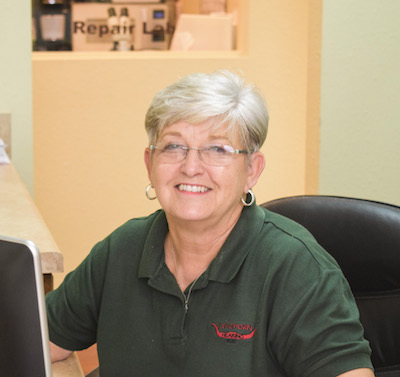 She can assist you with cleaning hearing aids and minor repairs. Dolores speaks Spanish and is here on Tuesdays and Thursdays to help with interpreting.